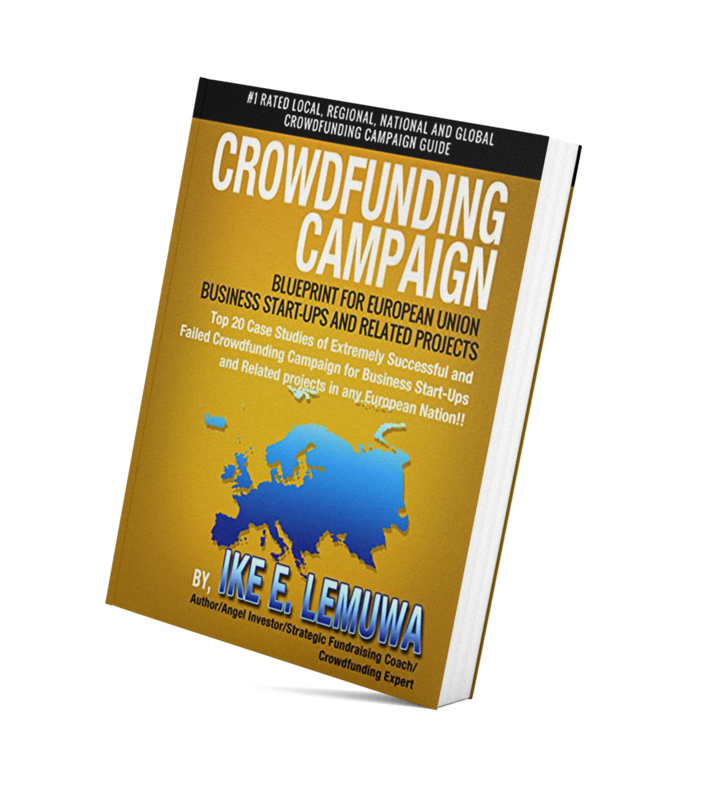 The Crowdfunding Campaign Blueprint for European Union is designed to profile case studies of extremely successful and failed crowdfunding campaigns. Our goal is to show potential crowdfunding campaign candidates within the European Union, case studies of successful and failed crowdfunding campaigns. 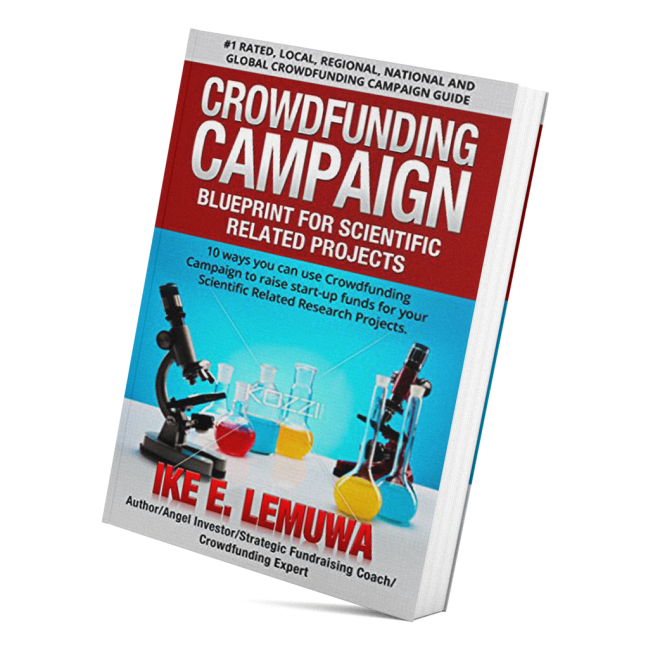 Review each case studies and see how your own crowdfunding campaigns can become as successful as the ones you are reviewing. European Union do have extremely successful crowdfunding platforms. It is very important you study each and select the one that meets your immediate and future needs. 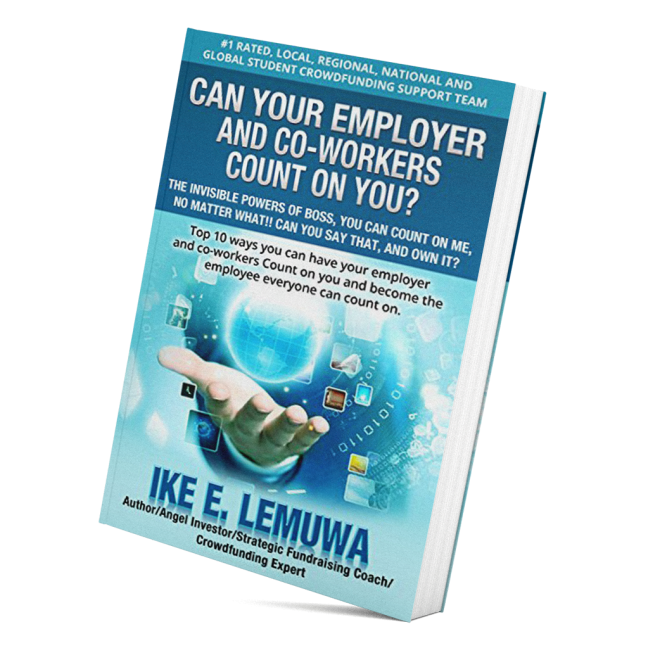 Your start-up or business related ventures may nor work at all of the platforms. Carefully review the ones that will work for your project. Review also, the failed campaigns and why they failed and try your very best to stay away from what made their campaigns fail. 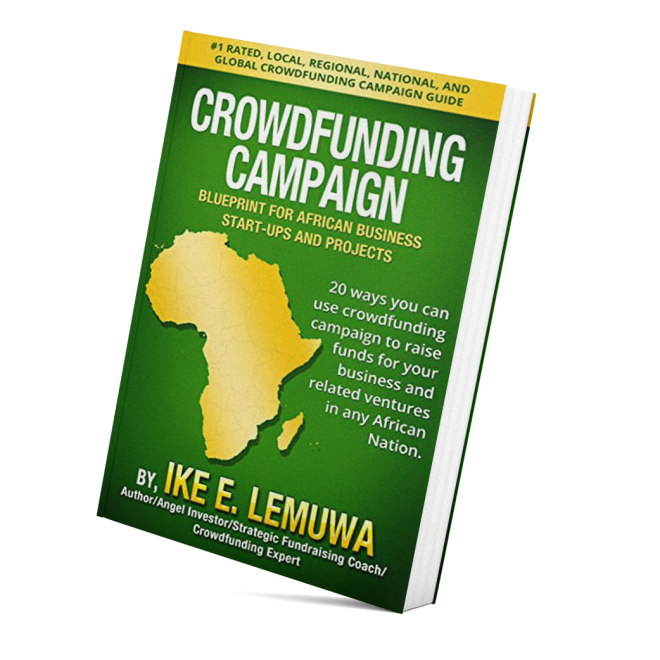 Crowdfunding is a niche and community based platforms, what works in one platform may nor necessarily work at another platform. Upon crafting your own, campaign, see how it compares to the existing extremely successful campaigns. 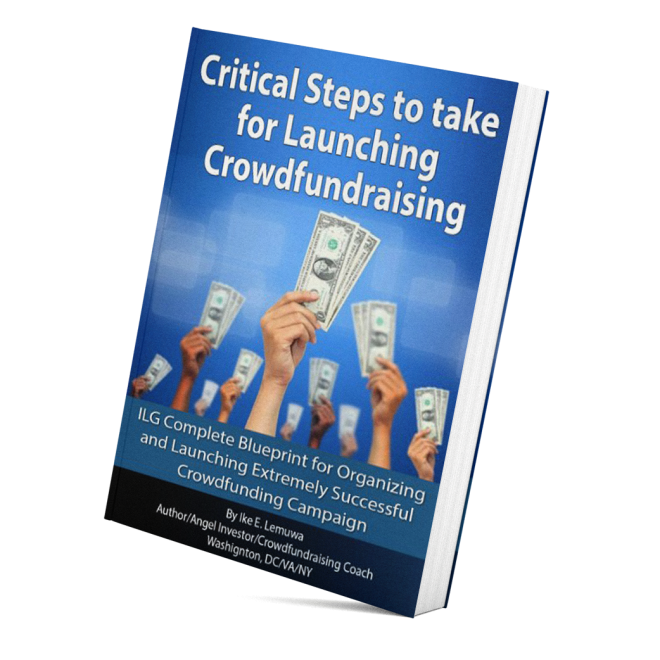 After you have completed your crowdfunding material, it is very important you review it with a professional within that niche community to make sure it meets all of the European Union Business Community. 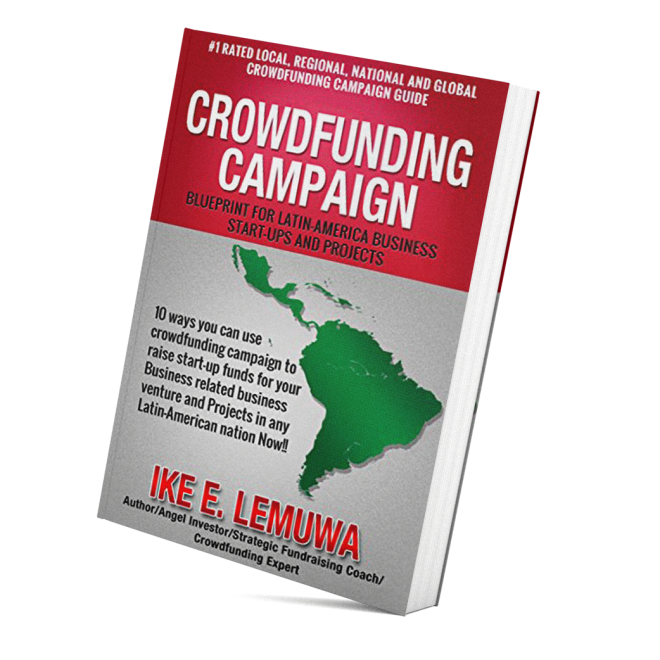 We have seen many Crowdfunding Campaign launched at North America Platforms and raise a lot of money. 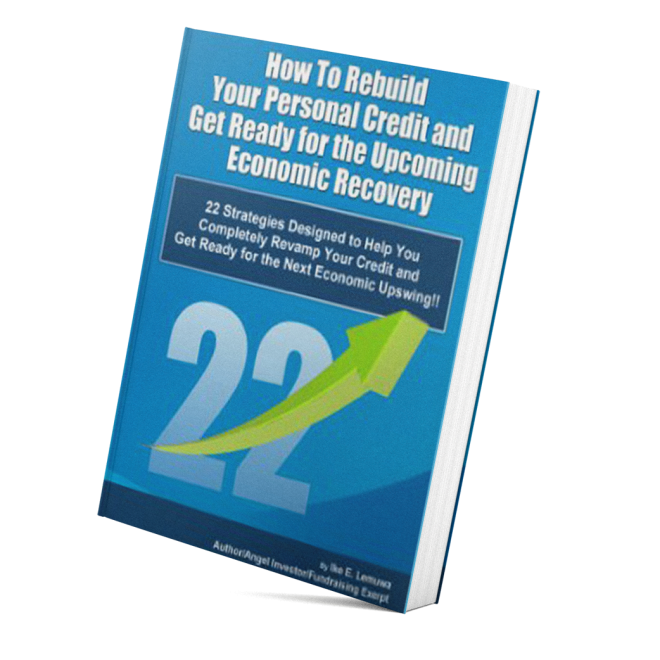 What really matters is choosing the right platform that will help you succeed.